Born and raised in Buenos Aires, Judith Filc received a medical degree from Buenos Aires University, but instead of starting her career as a physician decided to pursue a PhD in literature at the University of Pennsylvania. After receiving her doctorate she was professor and chair of the social policy department at the University of General Sarmiento, where she conducted and published research on public health and urban cultural issues. Her first of four volumes of poetry came out while Judith was still a medical student, and she has subsequently produced books and articles on literary and cultural studies. Judith's translations include poetry and fiction, public opinion research, women's health and rights, and scholarly work in a variety of fields. Her love of teaching and working one-on-one with clients on writing and idea development led Judith to add editorial consulting to her work as a translator. Bilingual in Spanish and English, fluent in French and Hebrew, and having a working knowledge of Italian and Portuguese, Judith is able to work across languages beyond translation, and has helped Spanish-, Italian-, Portuguese- and English-speaking writers who need to convey their ideas in English or Spanish. She has worked as an editorial consultant and project developer on doctoral dissertations in the humanities and social sciences, personal memoirs, and scholarly books and articles. 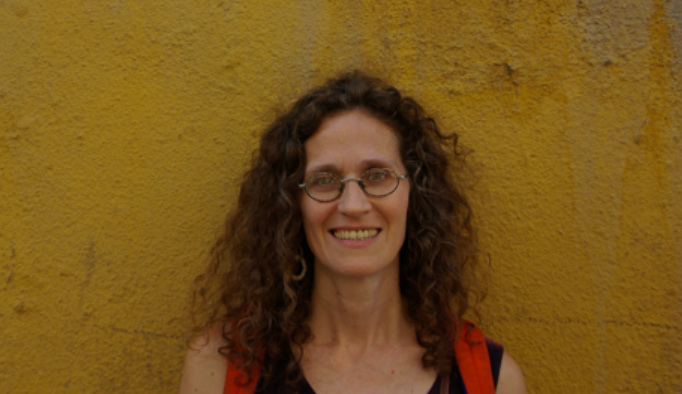 In addition to her academic position, Judith has taught creative writing in Argentina and the United States in both English and Spanish, and tutored students in Spanish for many years. In 2002 she came back to the United States as a visiting scholar at Columbia University and decided to settle in the beautiful Hudson Valley north of New York City, where she lives with her husband and son.